High Stakes Poker - Will it be the First Million Dollar Pot!? We brought you the news last week that High Stakes Poker had their first ever $500,000 buy-in game, televised on Monday night. If you haven't seen the episode yet bookmark this page, go to whatever method you use for viewing TV online and come back once you have watched it. With $5 million on the table even the biggest of players has become a railbird, waiting for a record breaking pot. 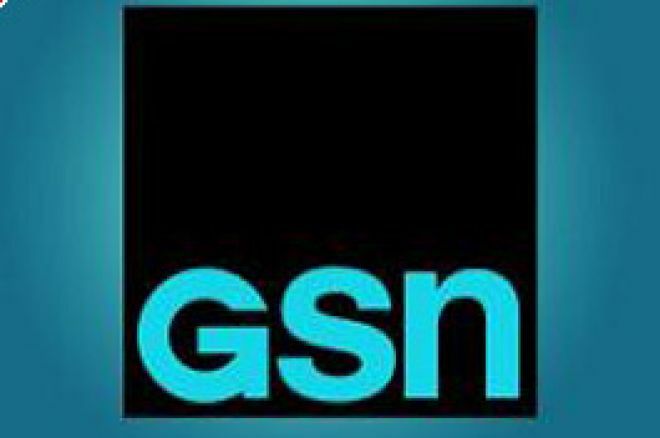 Now GSN have left us with an unbelievable tease, a cliff-hanger if you will. Just like an episode of Lost or 24, they have hinted we are about to see something shocking. It ends with footage of Jamie Gold announcing he is all-in and Patrik Antonius calmly announcing 'call'. Could this be a $1 million dollar pot? It seems every internet forum has a High Stakes Poker thread on this very subject, all firmly bumped to the top of the thread lists. Some are sceptical, saying the footage may have been spliced together from two separate hands but most believe we are on the verge of a pot bigger than the $500,000 Gus Hansen vs. Daniel Negreanu hand from series 2. Of course it could be a case that one man is short stacked at this point, thus not necessarily making it a groundbreaking sum of money (Just a mere few hundred thousand!) – but when we last saw Gold he was doing pretty well and Antonius had hardly played a hand so the chances are it is likely to be between two full stacks. 2006 champion Gold had been proclaiming that he wanted to be remembered as the 'Greatest Bluffer of all time', so this could be a bluff worth a million dollars. Quite why one would tell people so readily that they want to pull off a massive bluff we are not sure. In fact this proclamation may actually be a very clever ploy to get a very strong hand paid off. If anyone is going to be able to sniff out a million dollar bluff it is Patrik Antonius. One of the most feared men, online or live, is in turn one of the most fearless cash game players in the world. If Antonius believes he has the best of it he is not going to let the sums of money cloud his judgement. ...We will know on Tuesday morning! Dealers Choice Pulls the Trigger! High Stakes Poker Ups the Ante!